The Best Darn Shop in Town Since 1972 - Call or come by today! Thank you for visiting! Danny's Muffler and Tire was established in 1972 by Danny and Norma Hicks. This now 3rd generation family owned and operated business has survived over 45 years by delivering quality products at affordable prices. Please view our product and service pages for more information about how we can help get you back on the road again. Danny's Muffler and Tire Inc. was found in 1972 by Danny and Norma Hicks to offer muffler services to Tahlequah and surrounding areas. We expanded our products and services to include tires, brakes, and suspension repairs after our customers asked us for these additional services . 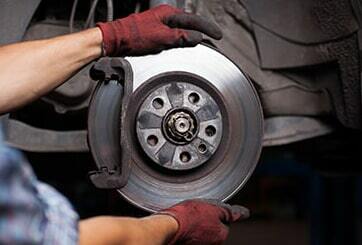 We have a strong commitment to our customers to provide the best products and services for their vehicles. We work on all foreign and domestic vehicles. We strive to deliver the best value to our customers while not compromising on quality. We stand behind the quality of our work and the products we offer to our customers. Please call us or come by today to experience the difference at Danny's Muffler and Tire. 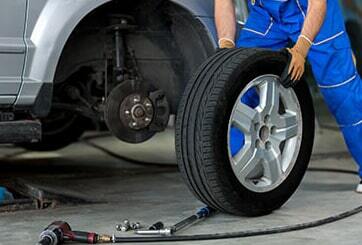 Your vehicle tires are one of the most important parts of your vehicle. 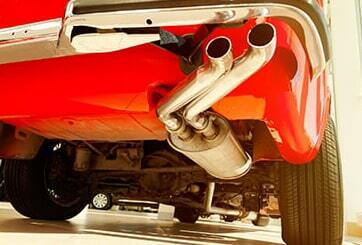 Visit Danny's Muffler & Tire, Inc. for a complete selection of tires for all types vehicles and more. From cars, trucks, and SUV tires to commercial trucks, trailers, and more, we have the tires you are looking for. Call or come by today for a free estimate. 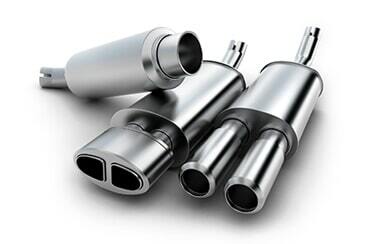 Whether you're looking to install a custom exhaust on your vehicle or for exhaust repair, Danny's Muffler & Tire, Inc. can handle the job. We offer a wide range of options for all types of vehicles. Call or stop by today for a free estimate. With over 45 years of experience, you can rest assured that the skilled team at Danny's Muffler & Tire, Inc. will be able to assist you with your automotive needs. Call or come by today to see how we can help get you back on the road.